How many times do you drive by a car dealership and see the bright sign on the shiny car with the low interest percentage and think, what a good deal! But before heading into the dealership you need research if this is the real deal for your credit situation. There are many ways to navigate and understand car loans to get the best deal. Car loan rates depend on a number of variables, including the type of car you buy, your credit score, and your lender. By understanding these factors, you’ll be closer to having a successful borrowing experience. You need to determine how much you can afford to pay monthly for the car including outgoing costs like gas and insurance. However, when you are shopping around for the best financing options available to you do it for the TOTAL amount you want to spend, not monthly payments. That way lenders cannot entice you into taking a longer loan term at the same “monthly payment”. By extending the number of months you pay, the lender makes more in interest, and you will pay more in the long run. Even though many people finance through the dealership, it is often because it is the easiest route but it is not necessarily the best financial route. By knowing what type of financing is available to you, you can either get pre-approved for a car loan through a financial lender or be in a better position to negotiate the car loan at the dealership. The dealership is the middleman when it comes to financing. They will send your information to their lenders. The lender in turn gives the dealer a buy rate to finance your loan, which the dealership will mark up so they can cover “handling” the deal. Research is key to understanding all the terms and costs of the loan. When it comes to such a big purchase do not hesitate to ask about all the factors that will play a part in how much you are paying over all. What’s the interest rate? How long is the term of the loan? Are there charges to start the loan or to pay it off early? What other fees and costs are built into the loan? Keep in mind that buying a used or new car will have an impact on your loan. 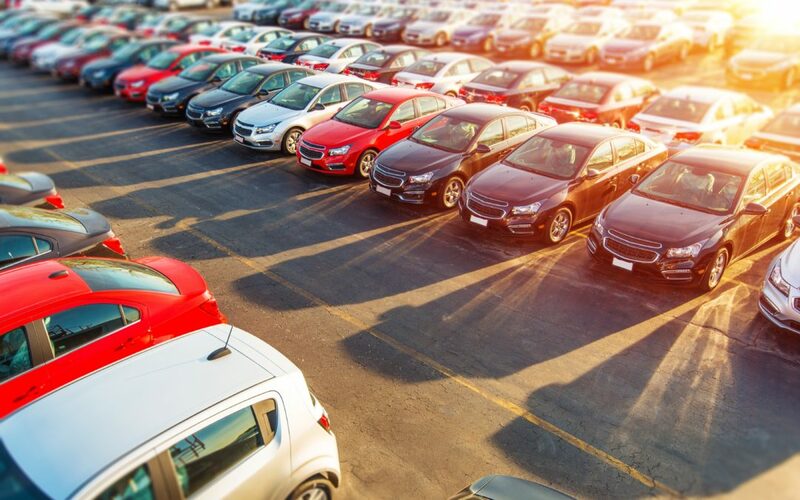 Interest rates on used car loans are usually higher than for new cars due to the fact that most lenders see new cars as having a higher resale value. There are several aspects of your loan that are negotiable, so that you pay less in the long term. The annual percentage rate (APR) and interest rate. A lower rate means you will pay less to borrow. The payment terms. A longer loan will lower the monthly payments, but you will pay more interest over the period of the loan. Pre-payment penalty. If you can pay off the loan earlier than expected, negotiate the penalty amount or get removed, if possible. Prior to entering the dealership, do your research so you ensure that when buying a car, the math adds up and you truly do get a great deal. Found the perfect new or used car? Ready to apply for a Car Loan? Click here and apply in six easy steps.